Well, I missed last week and might miss the next couple of weeks due to being in the middle of moving (yay!). 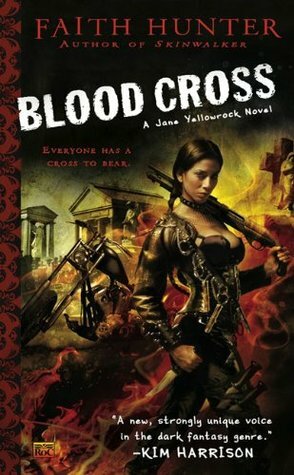 So I’ll review the next book in the Jane Yellowrock series this week, Blood Cross. This book starts pretty much where the last one ends, maybe a few months down the line. Leo Pelletier, local vampire master, is deep in mourning for the ‘son’ that Jane killed last book (let’s face it, the son was crazy with a capital CRAZY). This mourning state, which Faith Hunter calls dolore, can cause a vamp to fluctuate between depressed and outright nuts. For instance, when Leo Pelletier tries to burn Jane and Jane’s best friend (and her two kids) out of Jane’s home during a hurricane. Luckily enough, Leo isn’t so crazy that he’ll actually burn children alive, so when Jane’s god-daughter Angie comes out of hiding to talk to Leo, he leaves without doing too much damage. 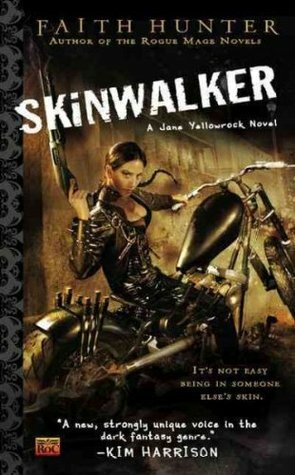 Jane is oddly hired by the local vampire council to hunt down one of their own in New Orleans shortly thereafter. Someone is breaking the carefully crafted rules that vampires live by in order to be accepted by humans. These rules are the only things that keep humans from just eradicating them, and they know it. The problem here is, they don’t know who is breaking the rules, just that it is a vampire. 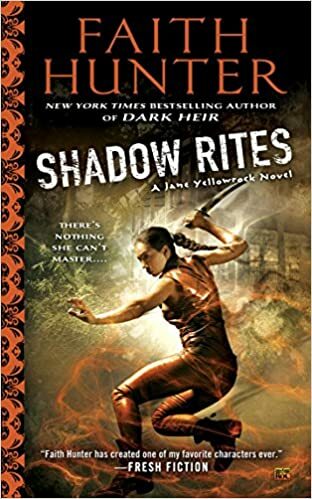 That leaves Jane with very little to go on, which isn’t the worst thing in the world but it will take her longer than usual to track this rogue vamp. To make things worse, the victims of this vampire are witches. Witches and vampires generally do not get along and this is just straining things further. Not to mention that vampires themselves are notoriously tight-lipped. To add to the misery, little Angie and her little brother Evan are taken by the bad guy. This causes Jane, who was an orphan and therefore has this thing about protecting kids, a lot of guilt. 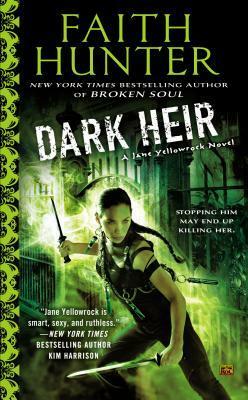 Jane’s inner shifter, Beast, has to take over her several times to keep her functional.